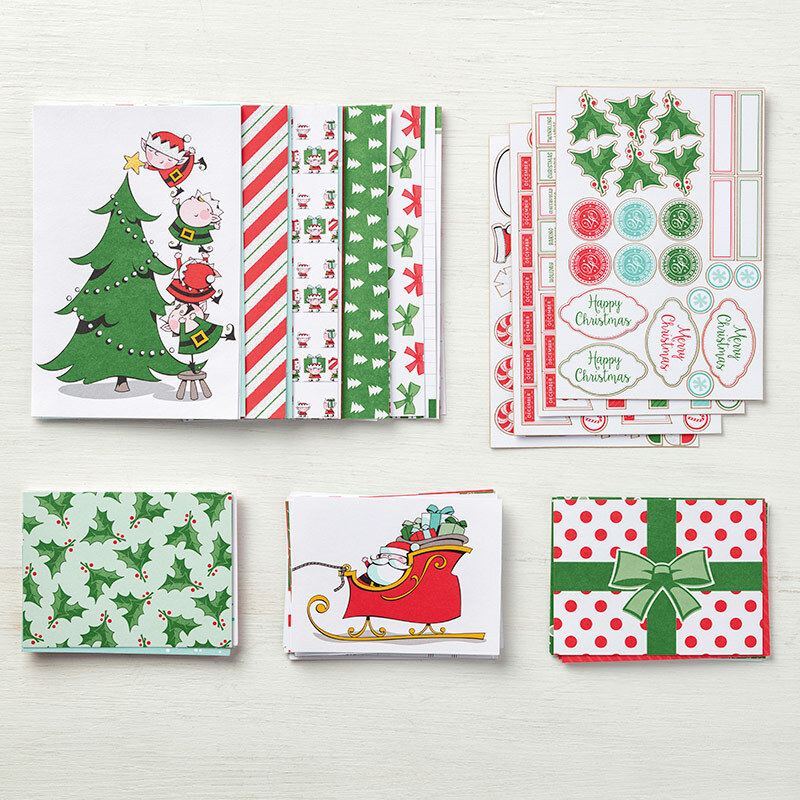 Featuring our Santa's Workshop Memories and More card pack, Poppy Parade cards and envelopes, Enamel Shapes, and twine. Card layouts on display with flexibility to adjust to your preference. Supplies for 10 cards, plus many extra supplies for other cards. RSVP and $35 payment due by November 12th. Bring your adhesives, scissors, and bone folder.